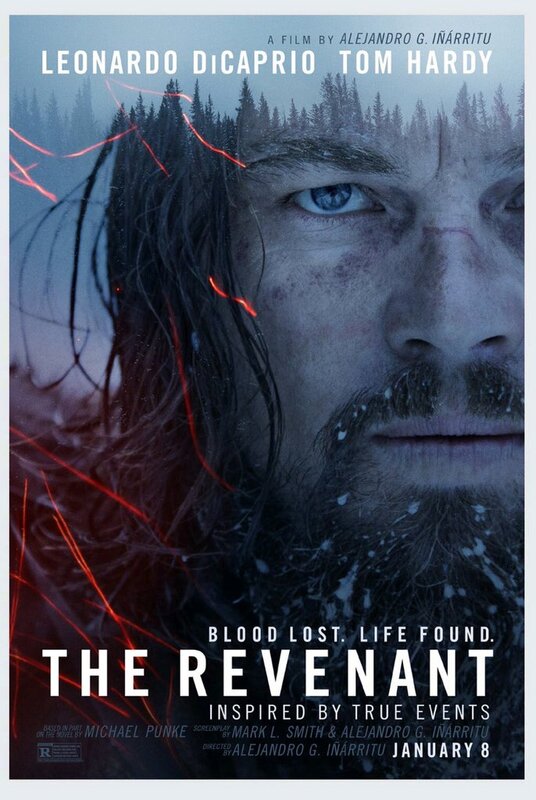 The Revenant is a 2015 biographical western film set in 1823 Montana and South Dakota and based on the experiences of frontiersman and fur trapper Hugh Glass. The font used for the film title in the poster is very similar to News Gothic Bold, which is a grotesque sans serif designed by Morris Fuller Benton, and released by the American Type Founders (ATF) in 1908. In addition to The Revenant, News Gothic typeface is also used in the following logos, movie posters or album covers etc., including: Dancing Queen, The Future (film), Extremely Loud and Incredibly Close, Finlandia Logo, The Fame Monster, ABBA.